Get a cashback of Rs.15 on Rs.50 for all Recharges and Bill Payments. No coupon code is required for this deal. 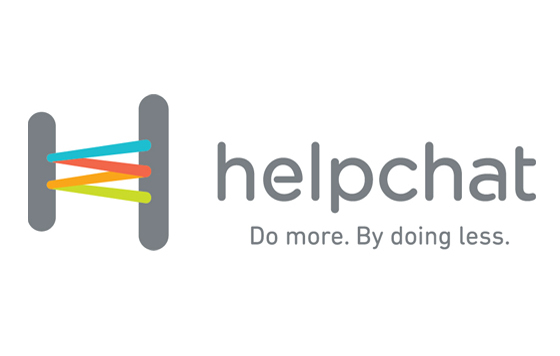 Click on the link to visit HelpChat. Download the app on your mobiles. Open the app and click on Recharge. Verify your mobile and update the profile. Make a recharge of Rs.50. Earn a cashback of Rs.15. Offer is valid for single transaction only. All new and existing users can avail this offer. The offer is applicable on all recharges - Prepaid, Postpaid, DTH & Datacard.